It’s the second episode of a brand new season with a brand new status quo, so what do you do? Ignore all the new people and new situations, and do a character study about alllll of the bad decisions one man made over four years. 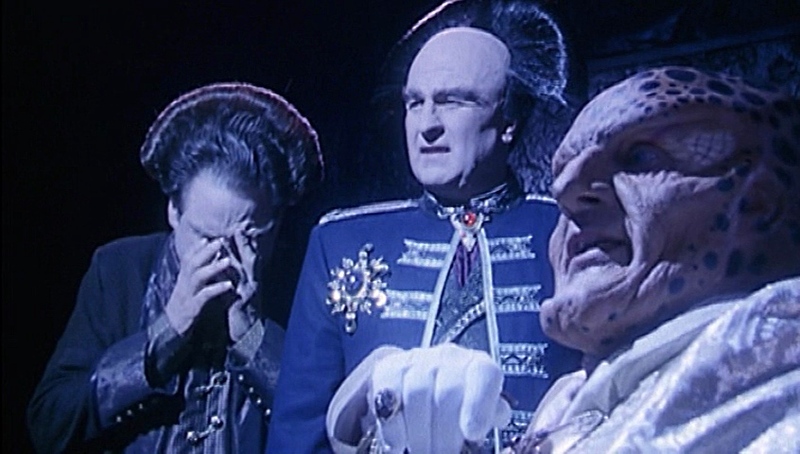 It’s Londo’s “Come to Jesus moment” paired with Lennier’s “I’m off to the Foreign Legion” moment, in the most surreal episode yet of Babylon 5.